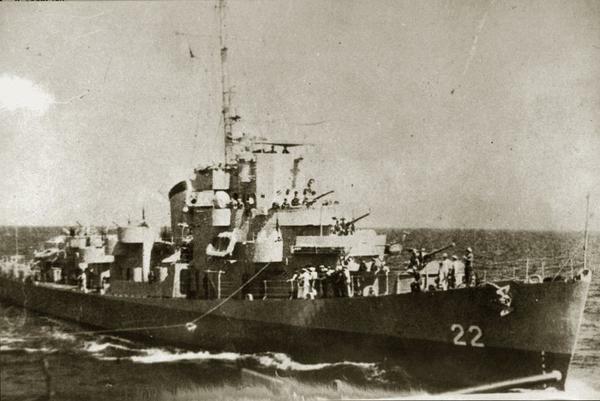 US Navy helped ROC Navy recovery Nansha, Xisha, at South China Sea, November 24, 1946. The accord between the US and the PRC has recently been in decline. In particular, the PRC is aggressively expanding in the South China Sea despite US complaints. Why this discord? Since normalization of diplomatic relations on January 1, 1979, the US and PRC have been smooth sailing. Normalization has been a tour-de-force at the expense of the Republic of China. The US excels at winning both sides by selling weapons to PRC via the 1982 Arms Sales Communiqué and Taiwan Relations Act with the ROC , so this has helped US to make trillions in arms sales, at the same time, has stabilized the region. The first reason is that the US has been cutting the defense budget and research funding with sequestration, and degrading the government services to try to help big business. Communists have always harbored the dream to surpass the west, namely US and England. After enjoying 36 years of US trade deficit and RMB pegged to dollars, meanwhile suppressed ROC NT New Taiwan dollar to be forced at appreciated rate. Now PRC wants to be the arms dealer themselves. The second reason is that the ROC’s role has been short-changed. Despite that the ROC met the invasion of fascist Japan head-on during World War II, this is mostly forgotten by Taiwanese. The Taiwanese hardliners think that the war was won by the two atom bombs alone. When the Nationalists try to modify the textbook by saying that comfort women were unwilling, this met protests by the young Taiwanese students who are pro-Japanese and read textbooks massaged by the previous Chen Shui-bian government. Japan military data confirm that it was Nationalists who did the most damage, with 99.5% damage inflicted by KMT, as opposed to Japan military suffered 0.5% damage by Communist CCP. Not only hard liner Taiwanese wanted to deny the ROC military contribution, the communist also want to deny ROC rights, so that they can claim mainland sovereignty all to themselves. Thirdly, why is the US now dropping its support for the KMT, and supporting the DPP instead, despite the DPP’s record of provoking conflict with China during 2000-2008 when the DPP controlled the presidency? This is because of the South China Sea 9 dashed line. The US gave the ROC used Navy ships to help recover Pacific islands. 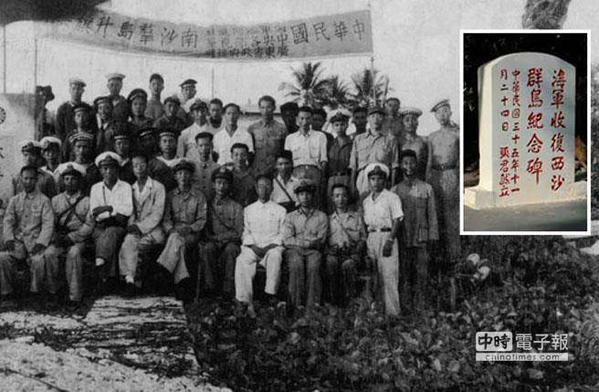 In 1947, Nationalist Navy recovered Nansha and Xisha, please see the photos. 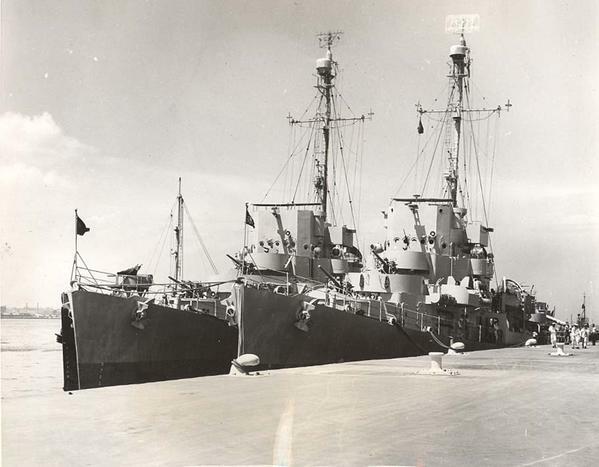 These US used Navy Ships turned over to ROC in helping Nov 1946 recovery S China Sea sovereignty. Taiping 太平� Peace Ship transferred from US Navy & helped ROC in recover S China Sea islands, biggest named Taiping. Thanks for US Navy in protecting West Pacific security. 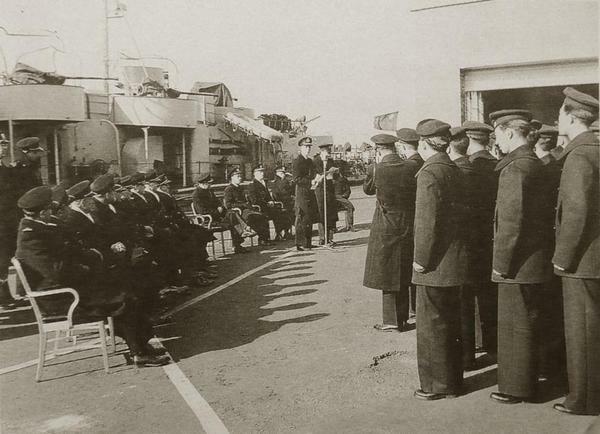 Norfolk Navy transferred old Navy ships to ally ROC. The US then shot itself in the foot with the One China Policy, which allows PRC to be the only China. The PRC interprets this is meaning that all the ROC territory and property must be turned over to the PRC. To top it off, the US invented a scheme to turn relations with its ally ROC into a nongovernmental status, to be administered by a non-profit organization called the American Institute in Taiwan. After 36 years of normalization, as the One China Policy prevails, America is under the China regime. She can't tell if PRC is a friend or foe. According to David Dean’s book, “Unofficial Diplomacy”, after DPP Chair Chen was imprisoned, his lawyer brought a suit against President Obama in September 2009. He said that he "accepted the instructions of the AIT, even when their instructions interfered with my presidential decision making”. Former ROC President Chen believed he was a US military agent, and the US should help him to be released from prison. The fact of matter is Chen was out of touch with reality as he extorted money from all the banks in his dream of founding Taiwan Republic. But is it really his independence plans that got him into trouble? Or he was caught between two superpowers like the USA and PRC? DPP Chair Tsai is willing to give up the 9 dashed line definition, as she vehemently opposes anything Chinese, including ROC and PRC, but rigidly thinks of only "Taiwanese" as an extremist culture bigot. Will DPP current Chair Tsai repeat the same fate as Chen Shui-bian?